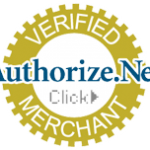 Dramatically enhanced software to fine-tune your ACU to perfection! 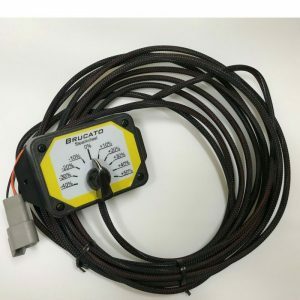 Customize your Brucato ACU fuel curve for advanced tuning. 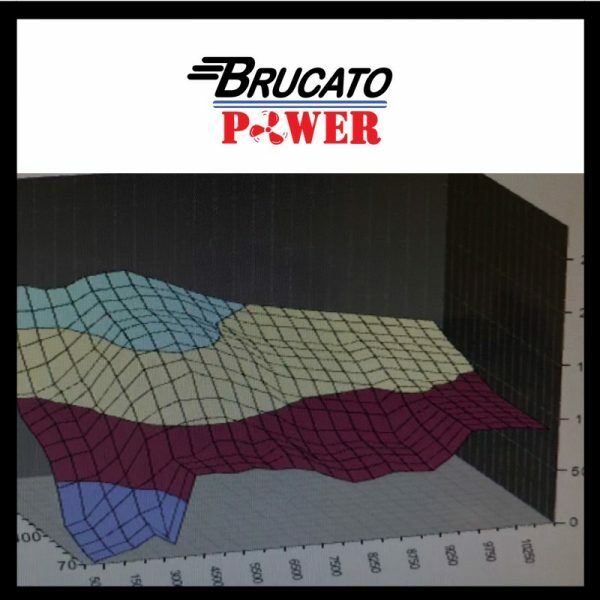 The Brucato ACU software is for high-performance boaters who want to test and tweak to perfection! *User must be tech-savvy and knowledgeable in advanced tuning. Software purchase does not include technical support.